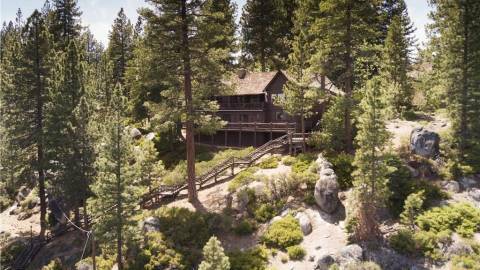 A property once owned by Howard Hughes recently sold for $17.5 million. 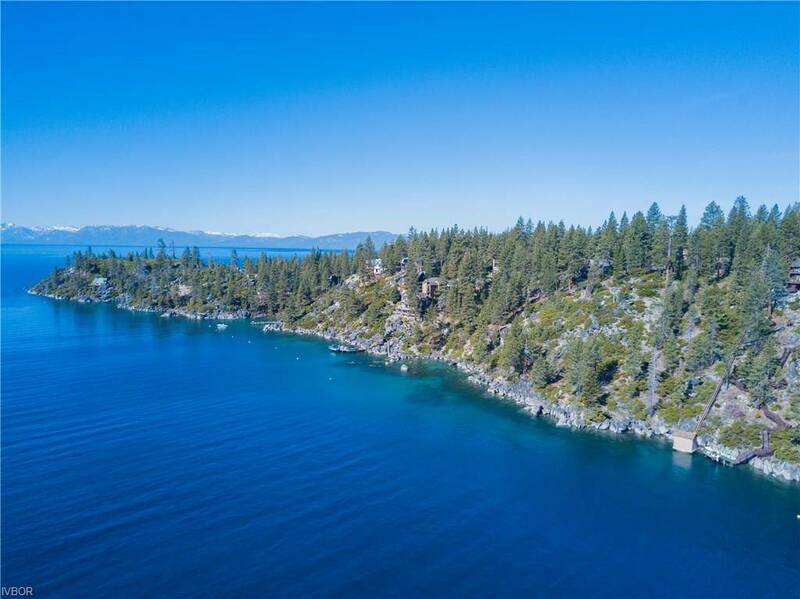 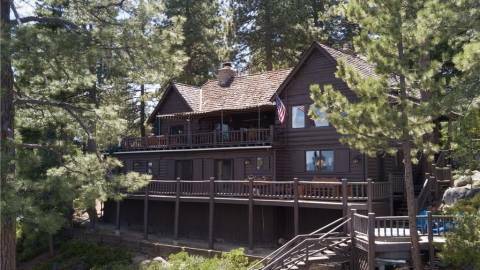 A lakeside property once owned by reclusive business magnate Howard Hughes recently sold for $17.5 million. 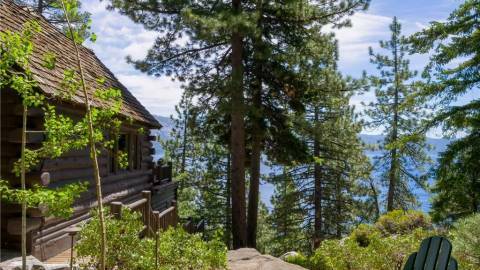 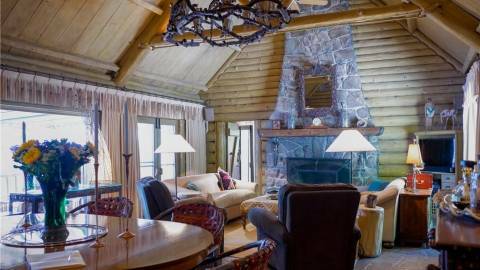 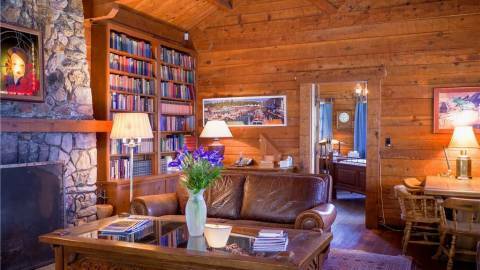 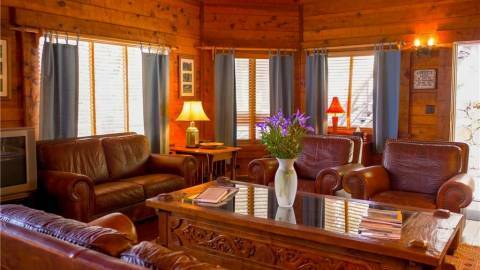 An authentic log cabin was built on the property in 1934 by Tasker and Daisy Oddie. Tasker, a Republican politician, served as Nevada’s 12th governor and in the U.S. Senate.